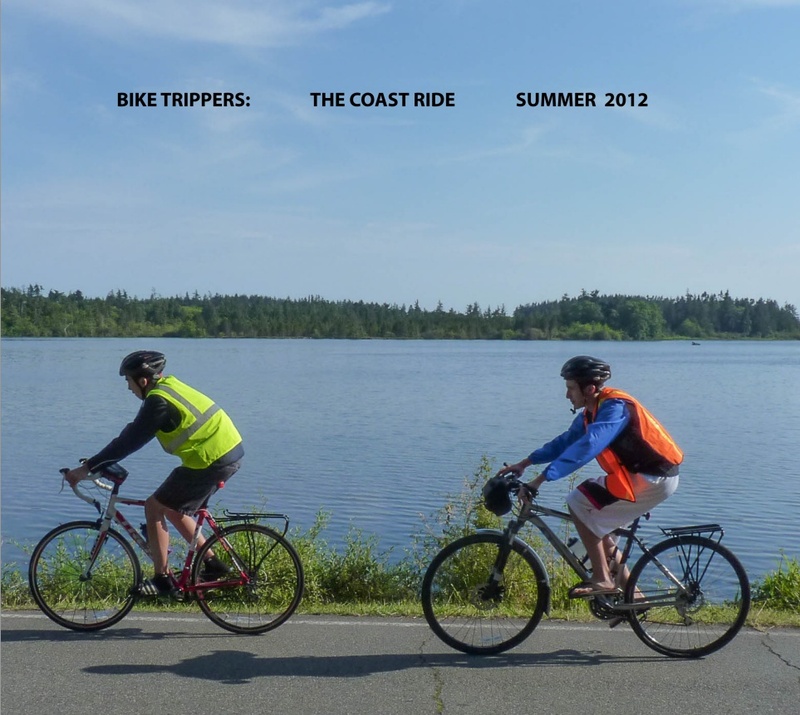 Kevin Kelly documents his latest Coast Ride in a free Bike Trippers PDF and iPad book. Kevin is the Senior Maverick at Wired magazine and publisher of Cool Tools. We haven’t met our ridden (yet), but years ago he mentioned Clip-n-Seals (a consumer product the parent company of Bike Hugger makes) on his blog. Back in 79, he rode a bike from San Francisco to New York and sketched what he saw in a notebook. Last year he published those sketches in another eBook. You can also purchased a printed version of Bike Trippers from Blurb for $50.00.